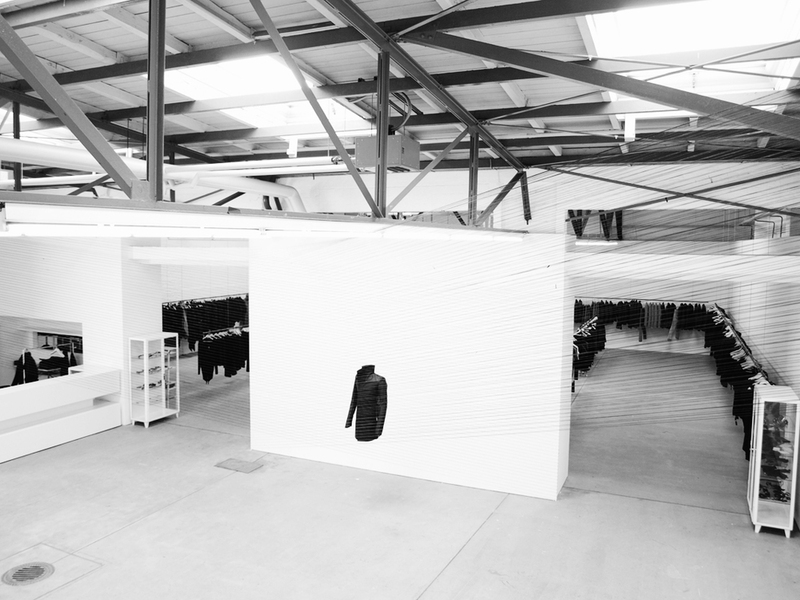 following it's release at ART BASEL in switzerland and the official launch at SOME/THINGS SECRET in Paris last sunday, a series of events will be held with select stockists worldwide for SOME/THINGS MAGAZINE CHAPTER006 / THE DARK LABYRINTH, beginning with DARKLANDS in Berlin this friday, July 6th. 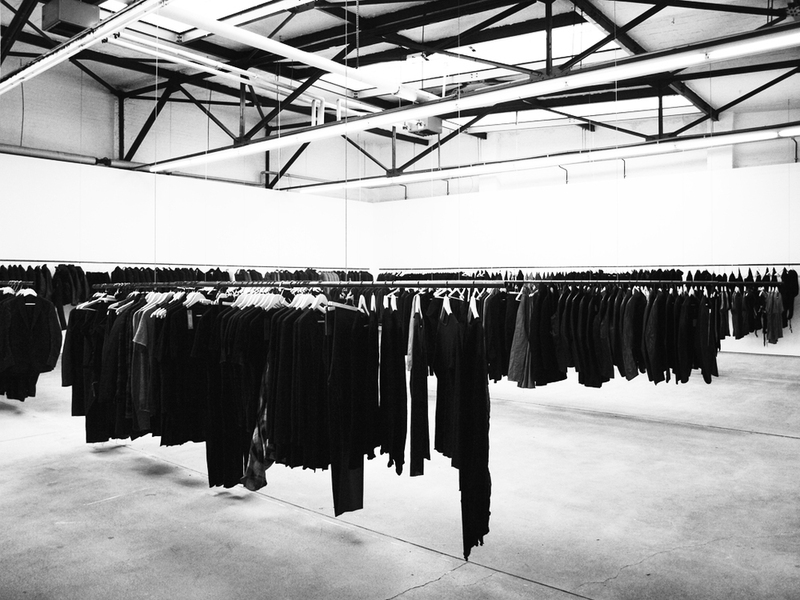 After the success of Komakino in Vancouver, Campbell McDougall moved to Berlin where he opened DARKLANDS, accommodating a niche market with labels including Ann Demeulemeester, Boris Bidjan Saberi, Carol Christian Poell, Label Under Construction, MA+, and RICK OWENS. 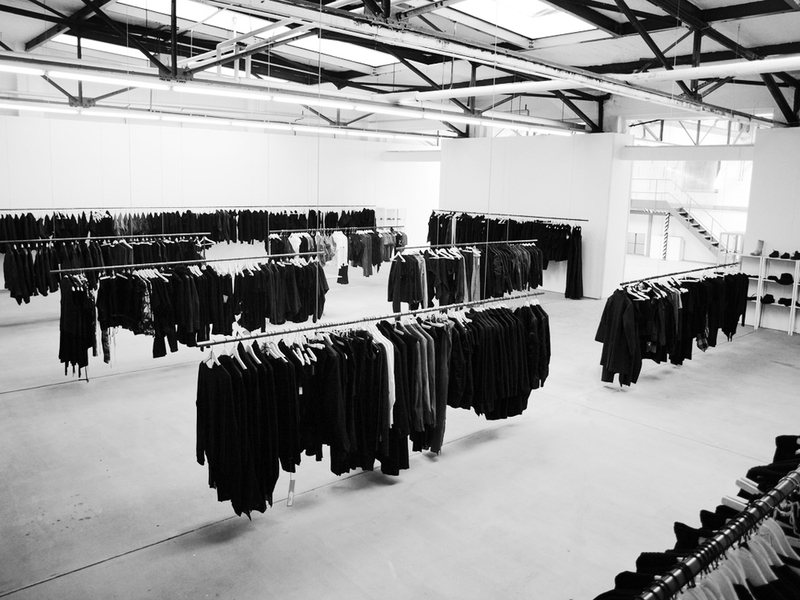 Relocating every couple of seasons, the boutique is currently situated in a 660-square-metre industrial gallery space in a secluded area of Berlin’s city centre.